of music making during 2018. 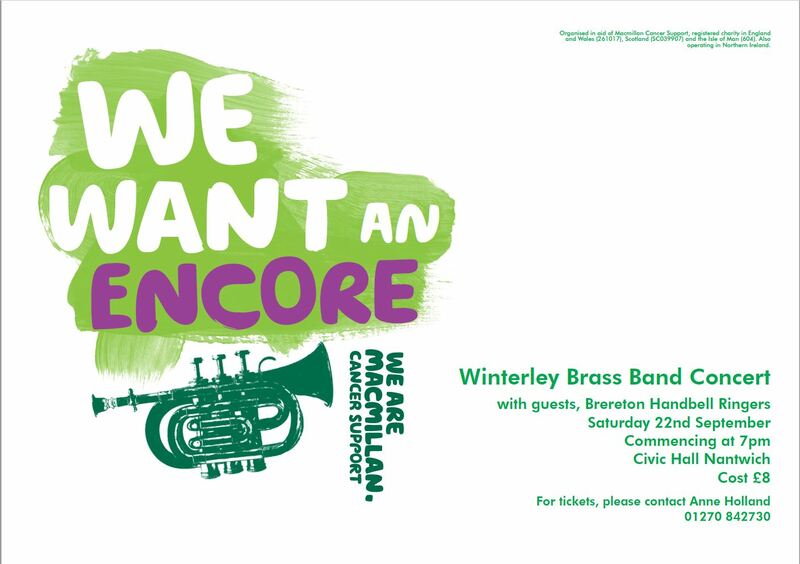 One of the special events during the year is a concert at Nantwich Civic Hall on Saturday 22 September. They have invited the Brereton Handbell Ringers to join them for the concert. 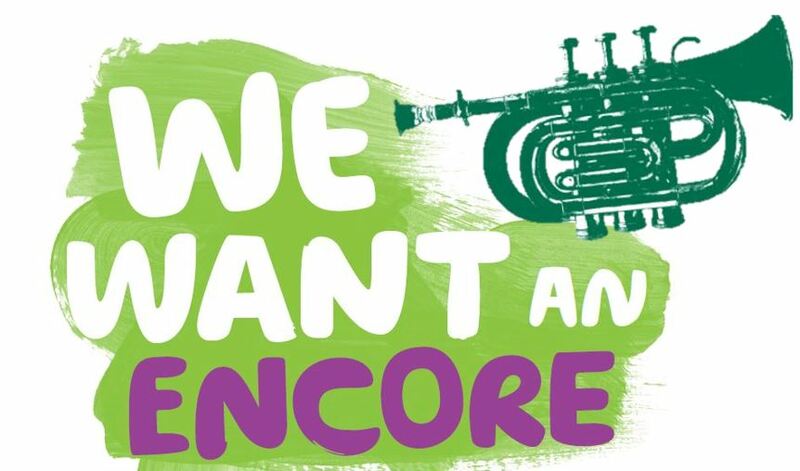 All the profit from the concert will go to Macmillan Cancer Support. Tickets can also be obtained from band members.